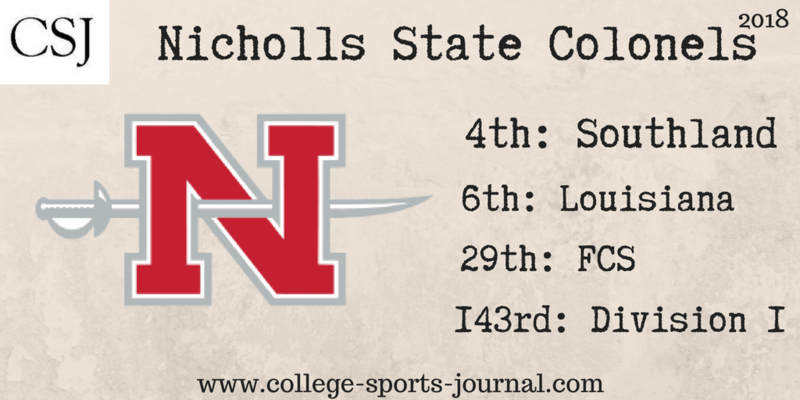 Nicholls State is coming off of one of the biggest wins in school history when they defeated FBS member Kansas 26-23 in overtime. 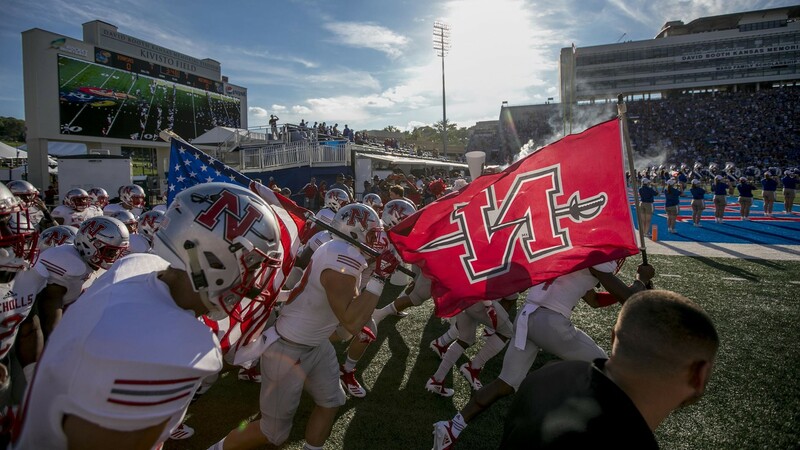 The Colonels will be looking to pull their second straight FBS upset when they travel south to take on Tulane. 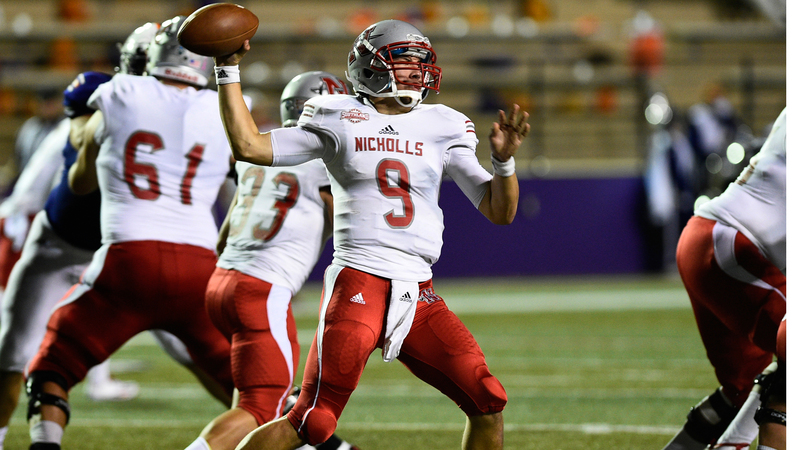 The Colonels made the FCS playoffs in 2017 but this year has its sights on a Southland title and playoff seed. Key Player: QB Chase Fourcade had a solid but not spectacular game against Kansas. He only completed 50% of his passes but he found pay dirt with his legs, scoring the game winning touchdown on a four yard scamper in over time. Fourcade will need to be better this week to get a similar result. Fantasy Bonus Baby: RB Kendall Bussey was a workhorse in week one. He got 28 carries for 123 yards and added a touchdown. The Colonels should again lean on Bussey this week to try and win the possession game to wear down their opponent. Another 100 yard game with a touchdown is not out of the question here. 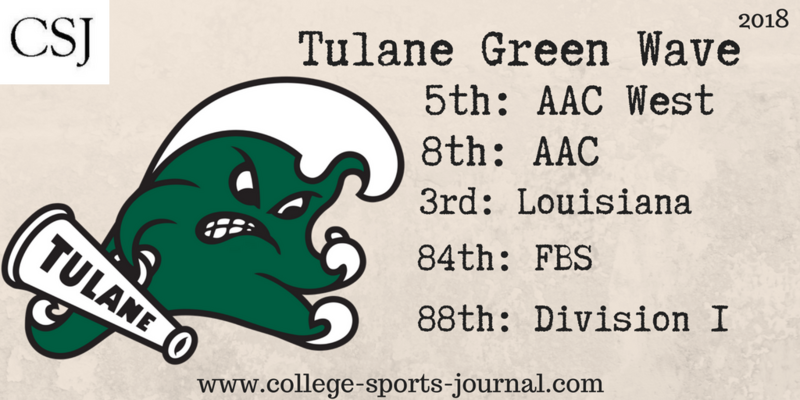 Tulane kicked off its season by losing in overtime to Wake Forest. 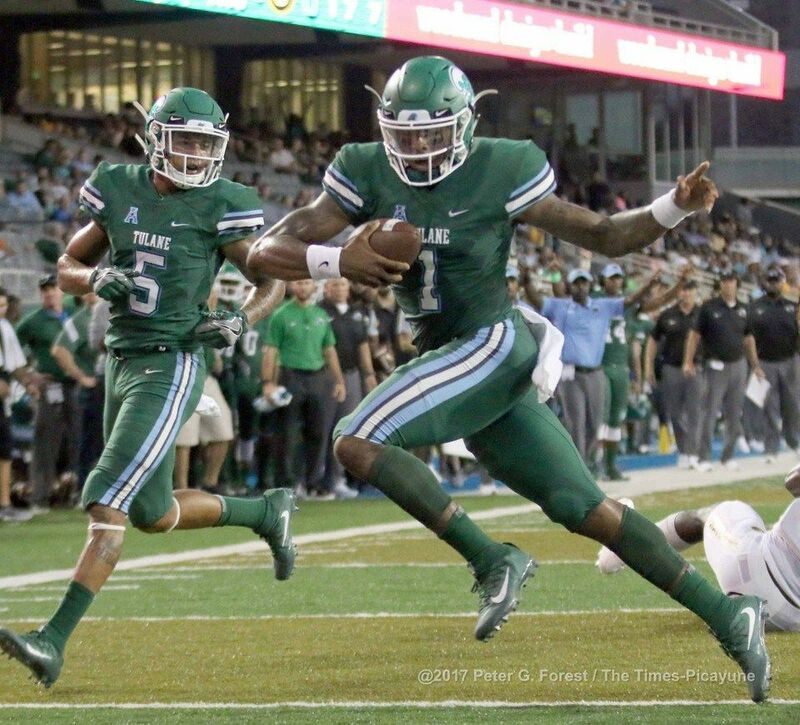 This is a game Tulane needs to win against an instate FCS opponent. Key Player: QB Jonathan Banks had a solid start to his season throwing for 281 yards and two touchdowns in the loss to Wake Forest. Banks also added 38 yards on the ground. He should have even more success against a good but not great FCS team. Fantasy Bonus Baby: WR Terren Encalade had a huge game against Wake Forest with 8 catches for 189 yards and two touchdowns. There is no reason to think Encalade cannot have similar results this week. Against Wake he had two long touchdowns, 52 yards and 74 yards. The Green Wave will want to stretch the defense again, which means leaning on Encalade’s speed.